On this first day of 2012, what could be more appropriate than to address the impending end of the year – and the world – on Dec. 21, 2012? I’m referring, of course, to the end of the imminent end of the Mayan Long Count Calendar, which some believe heralds the end of the world. Don’t worry, dear readers, I haven’t gone soft in the head and succumbed to superstition; I want to address the so-called “prophecy” in a bid to debunk it. 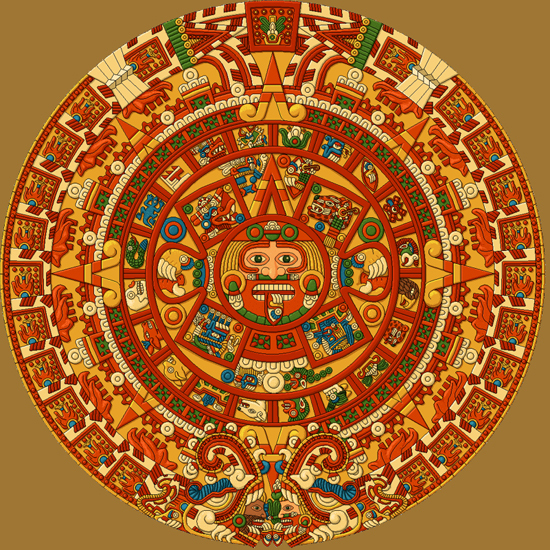 First, and foremost, there is no “Mayan prophecy” about the world ending when the calendar does. That’s a myth conjured by fools and con men out to exploit the foolish. The calendar indicates nothing of the sort. You will be seeing a glut of books, DVDs and probably even TV specials designed to appeal to the base instinct of fear of the end of the world.